Charles Andrew Cronnon, 74, of Chattanooga, passed away on Sunday, November 4, 2018 at his residence. 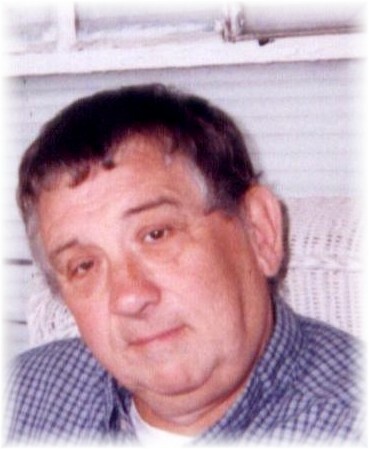 A native and lifelong resident of Chattanooga, Mr. Cronnon was employed with Jackson Water Heater for many years and was a Vietnam veteran of the U.S. Army. He attended Joyful Sound Church of God and was preceded in death by his parents, Simon Cronnon & Viola Mosier, wife, Sarah Ann Cronnon, several brothers and sisters. Survivors include his children, Ronald (Teresa) Cronnon, Donald (Penny) Cronnon, & Charles (Michelle) Cronnon; brothers, Stanley, Clyde, & Gary Mosier; sisters, Julia Bryan & Brenda Brooks; several grandchildren, great-grandchildren, nieces & nephews. To share expressions of sympathy, visit lane-southcrestchapel.com. Funeral services will be held Wednesday, November 7th at 10:00 a.m. in the South Crest Chapel with Rev. James Barker officiating. Interment will follow in the Chattanooga National Cemetery with full military honors. The family will receive friends on Tuesday from 4:00 p.m. until 8:00 p.m. at the South Crest Chapel of Lane Funeral Home & Crematory.